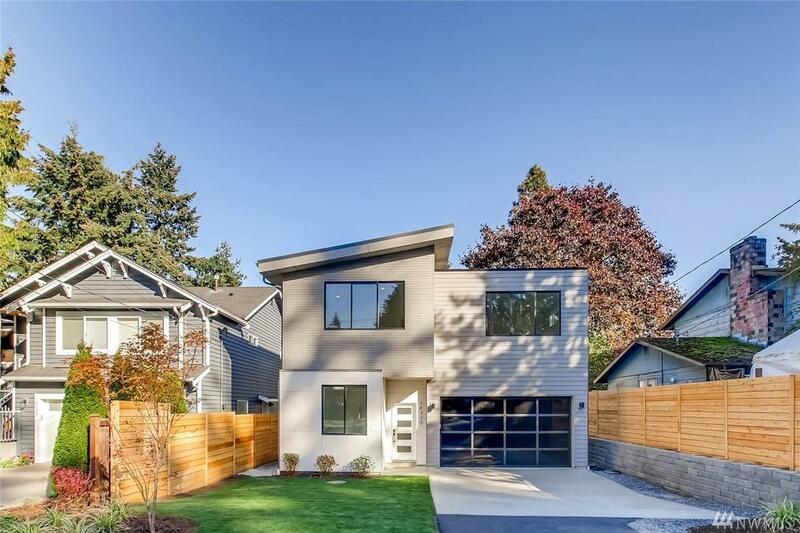 Gorgeous new construction in prime location! 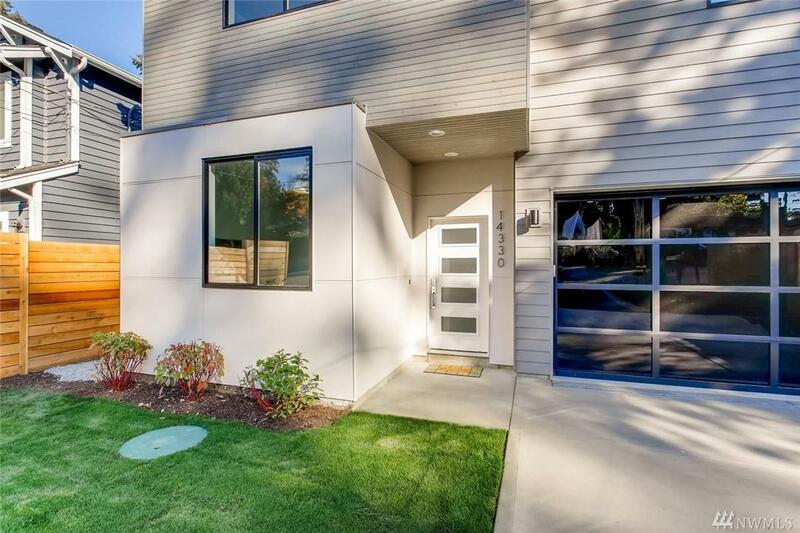 Quick access to shopping and commuting. Custom built home with high end touches you must see to appreciate. Not your standard build and sell. Vaulted ceilings and large open area for entertaining. 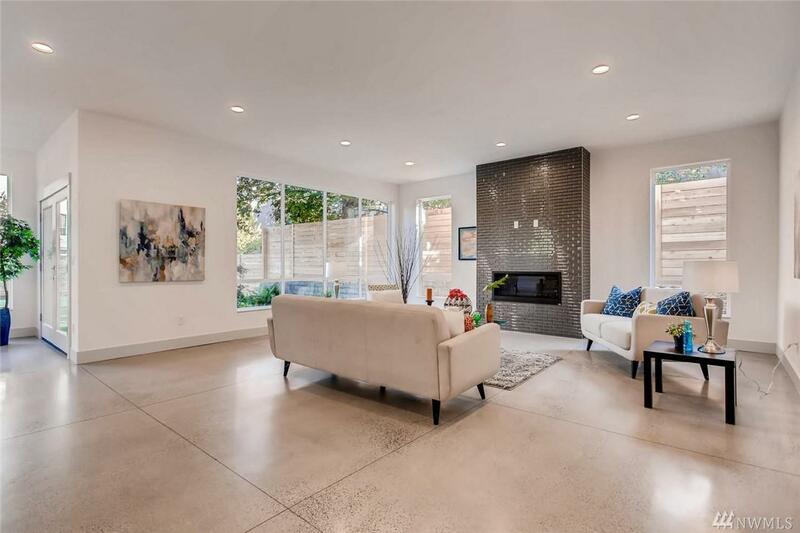 Polished radiant heated concrete along with mini split for heat/AC. Quartz waterfall countertops and designer tile. No detail overlooked! Electric vehicle ready. 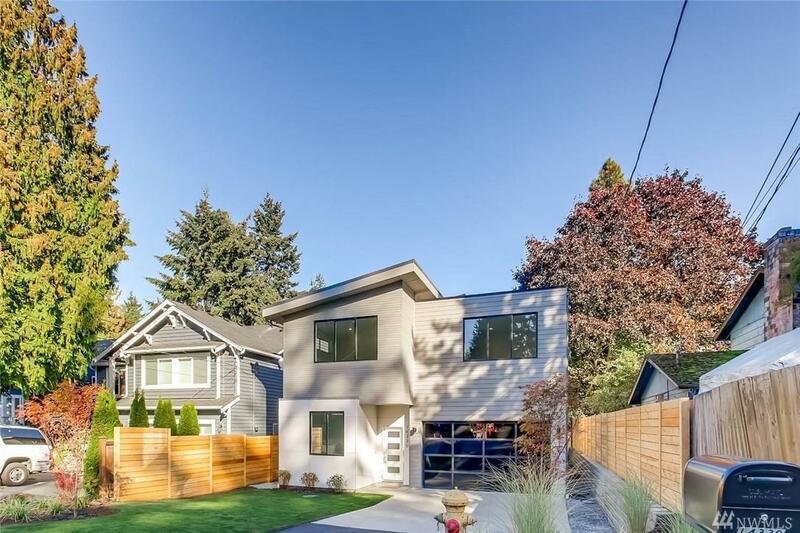 Large fenced fully landscaped yard that you just don't get in Seattle.